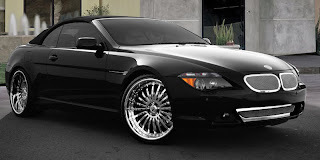 While the BMW Concept 6-Series Coupe was wowing the audience at the LA Auto Show, the Bavarian automaker snuck out of the back door and released the official details on the new 2012 BMW 650i Convertible. 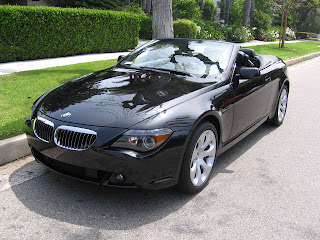 Scheduled to go on sale in the Spring of 2011 as a 2012 model for the United States, the BMW 650i Convertible was introduced in a rather low-key kind of way, un-BMW–like if we do say so ourselves. 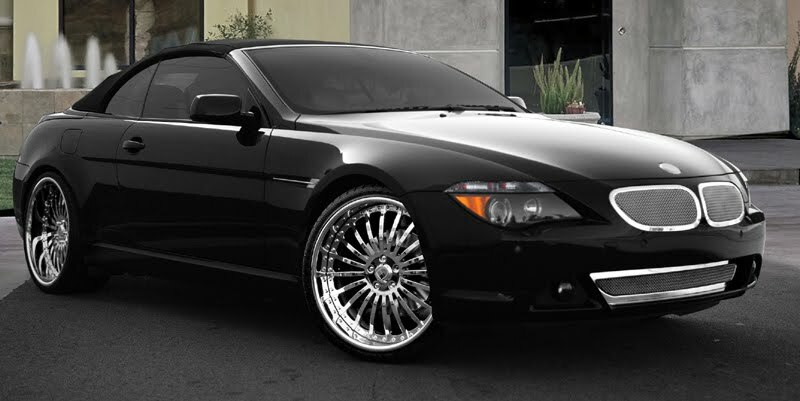 At first glance, the BMW 650i Convertible looks to have taken in the look of the Concept 6-Series Coupe, not surprising if you know that the completely redesigned fascia of the vehicle runs on the entire family tree of the 6-Series. 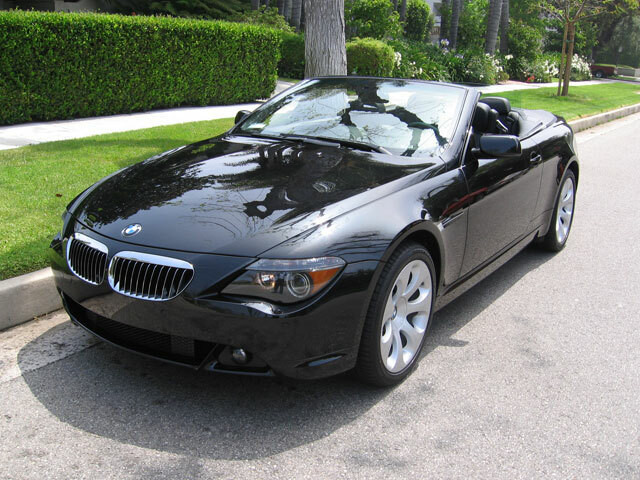 And while they do share some similarities, particularly in the overall design and make-up of the cars, the two vehicles do have their own differences, with the most glaring and obvious of which is that the BMW 650i Convertible has a soft roof top, compared to the hard-top 6-Series Coupe. There’s more to be learned about the BMW 650i Convertible that BMW has yet to tell us. 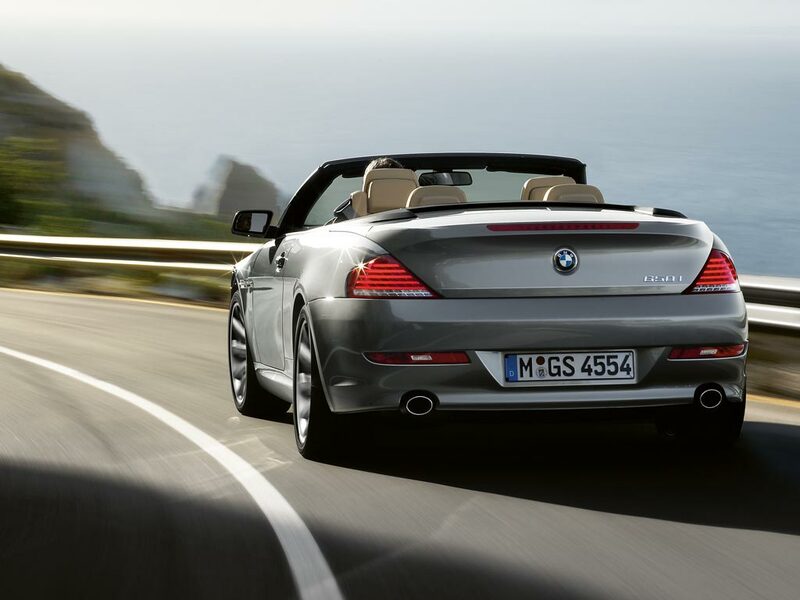 But we’re optimistic that given the short turnaround between introduction and release in the spring of 2011, we’re confident that BMW will give us all the necessary information we need of the BMW 650i Convertible soon enough. 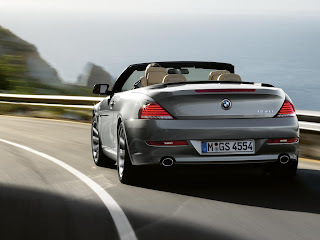 BMW Australia has announced today prices for the new BMW 650i Convertible that will go on sale on 29 May. 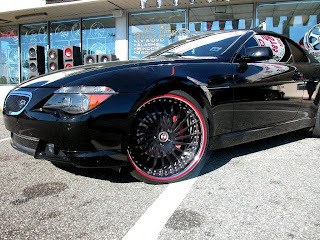 Pricing starts at $194,300 (or about $201,000 US at the current exchange rates) for the 640i six-cylinder in-line TwinPower Turbo petrol engine and $248,300 ($257,000 US) for the BMW 650i Convertible V8 TwinPower Turbo petrol engine.